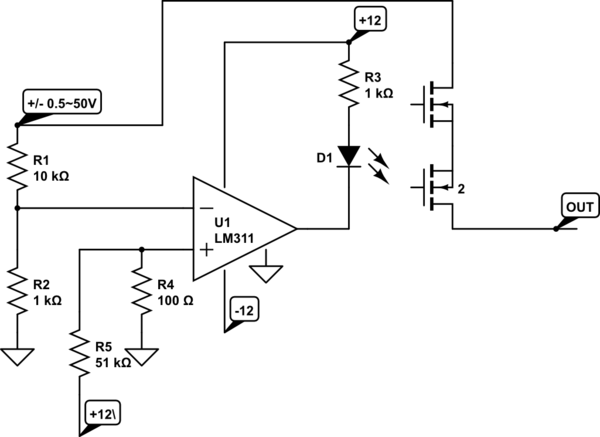 In this article, we will go over how to build a voltage comparator circuit using an LM311. 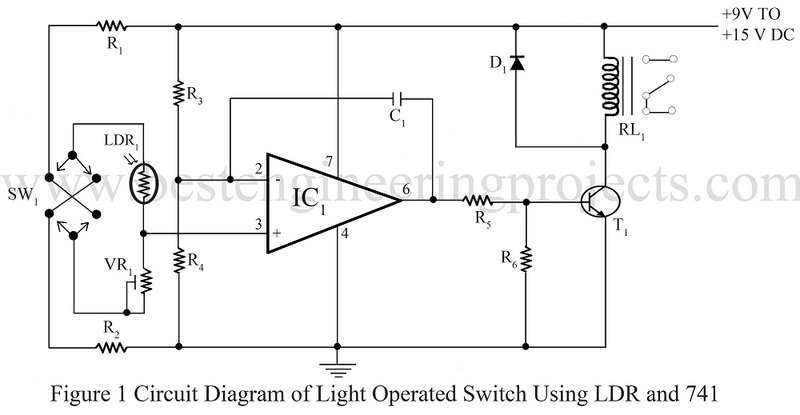 Key details of the comparator circuit often implemented using operational amplifiers, op amps: operation; circuits; op amp vs comparator; hints & tips; . . . .